AKIPRESS.COM - The way some irrigated rice paddies are managed worldwide, with cycles of flooding followed by dry periods, may lead to twice the planet-warming greenhouse gas pollution as previously thought, researchers said on September 10, Channel News Asia reports. 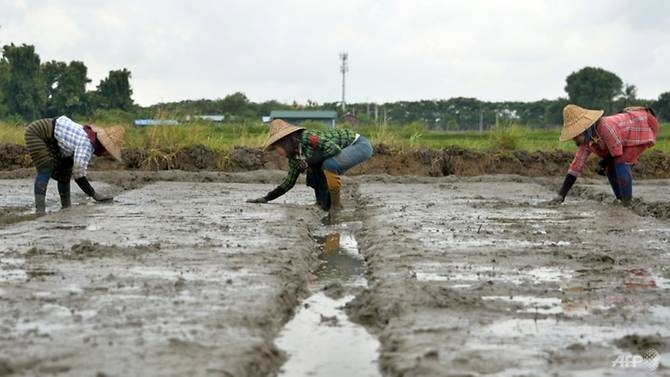 It is encouraged by some agricultural organisations affiliated with the United Nations Food and Agriculture Organization as a way of saving water and reducing methane, another major greenhouse gas emitted by rice paddies. It remains unclear how many farmers do it.